@TORollerDerby is losing the Bunker at Downsview Park in Spring and is looking for a new arena to host their exciting brand of flat track sports entertainment. “Roller derby is like nothing else. Since it came to Toronto it’s consistently grown, attracting new skaters, fans and volunteers. It has truly changed the lives of so many people who have been involved over the years. 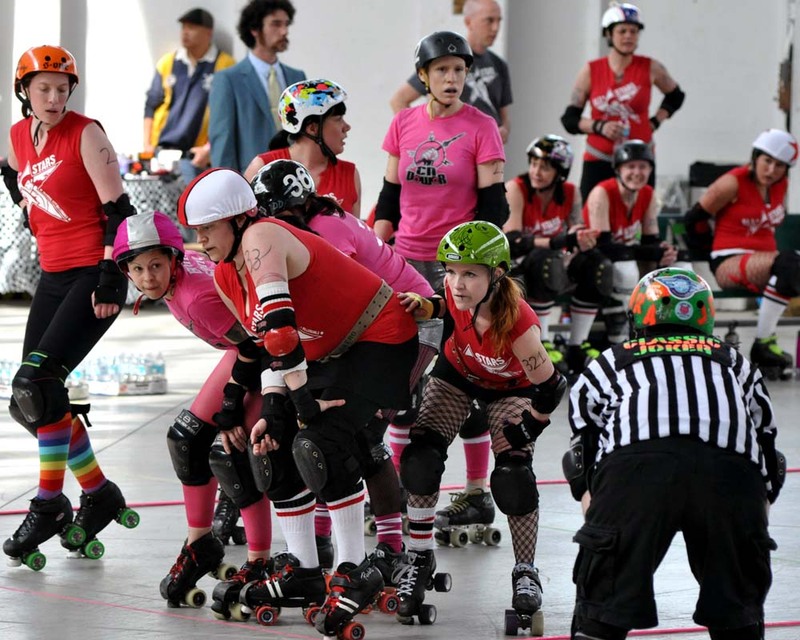 In order to continue to engage so many people in our city with this unique sport, we need a space we can do that in,” said ToRD President Mazel Tough, who skates with The Betties." If you have 20,000 square feet of space, access to the TTC and plenty of parking you could provide the new home that the skaters need for practice and for the bouts.